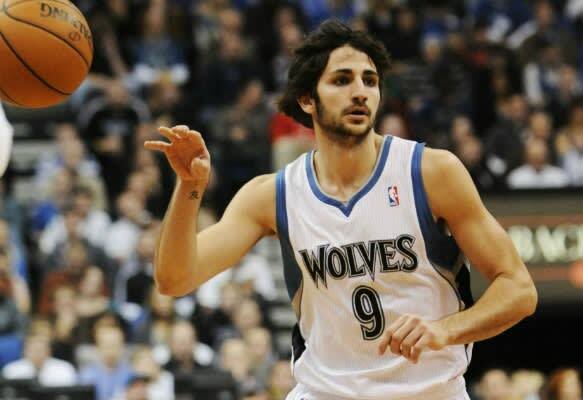 A lot of folks didn't feed into the Ricky Rubio hype machine when he was a skinny teenager leading men in Olympic competition. They said he had to get his weight up and that he couldn't shoot. They're all eating those words. The bottom line is, Rubio makes guys better. Exhibit A: Ricky came into the game against Dallas on Jan. 1 with two minutes to go in the third quarter with the Wolves up one. Minnesota outscored Dallas 32-16 the rest of the way. Messy locks, Wolverine-esue beard and all, the fact is the kid can play.